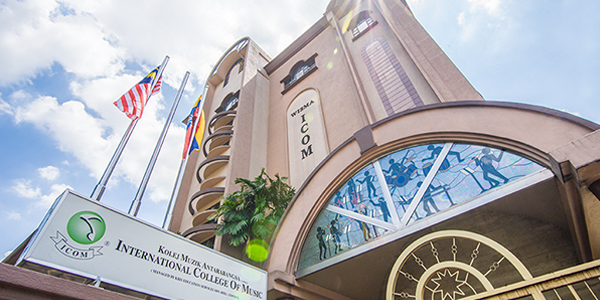 The International College of Music (ICOM), located in Kuala Lumpur, Malaysia is one of Asia's best music colleges offering music courses such as the foundation in music, diploma in music business, diploma in sound production and degree in music. 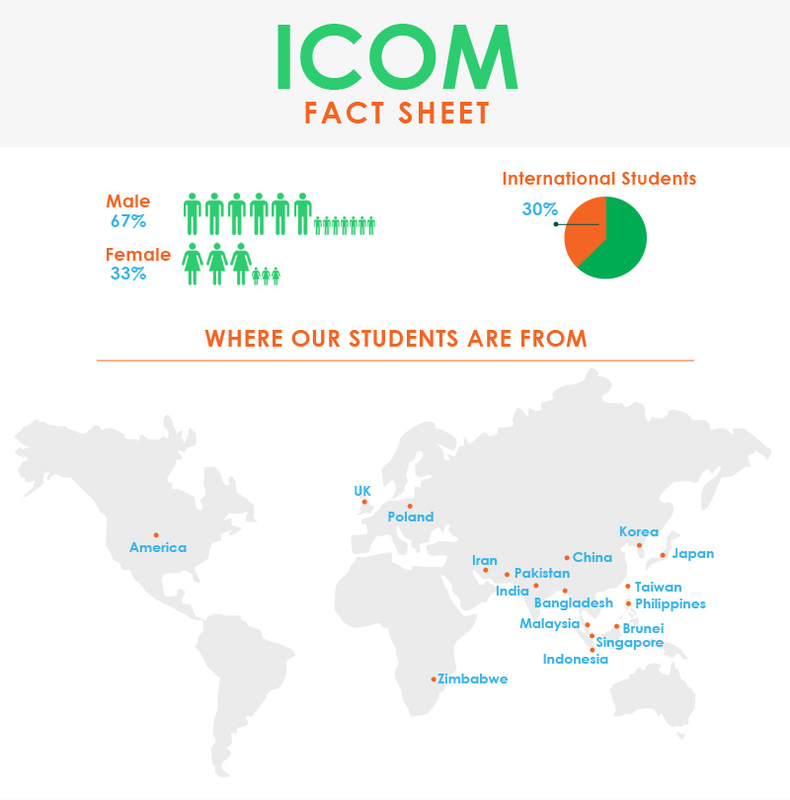 If you are looking for a music course, ICOM is the best music college to prepare you for a music career. Malaysia has long been the choice of study destination for international students from ASEAN nations, South Asia, Asia Pacific, Middle East and Africa. You will discover a delightful fusion of Asia’s oldest civilizations – Malay, Chinese and Indian, with a colorful celebration of festivals, customs, and traditions and an array of multicultural cuisines. Eating out in Malaysia is an adventure for food lovers. There is a great variety – from gourmet restaurants to hawker’s stalls to please any taste and pocket! The music and entertainment industry is witnessing strong growth spells with the rise of music streaming services and music online downloads. Navigating in this tough and unyielding industry requires know-how and specific skills. This program is the answer to musicians and music enthusiasts alike who wish to work in the professional music and entertainment industries. Building on the College’s connection with the music industry, this program has music business practitioners actually teaching the core modules. The full time program is highly career-centric and prepares you for a rewarding music business career. The one-year Foundation in Music program of three equal semester drills you on the core knowledge and skills in music performance, theory, music technology and beginning level liberal arts studies. In the core area of music, performance, you will develop dexterity in your principal instrument allowing you to master the basic scales in major and minor keys and the chromatic and Blues scales. Individual instruction in your principal instrument will expand your knowledge of the intrinsic interpretations of performing Pop, Jazz, and Classical repertoire.